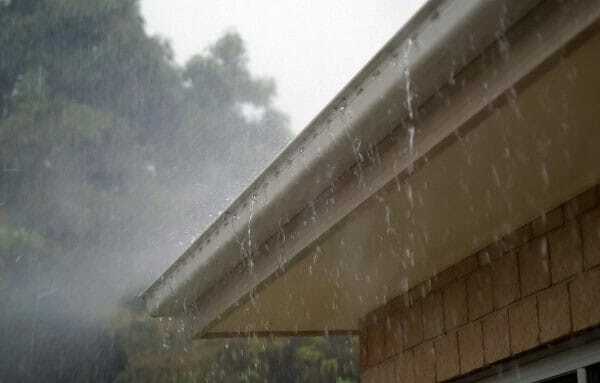 Aluminium gutter systems are known for their durability as well as their visually pleasing aesthetic. 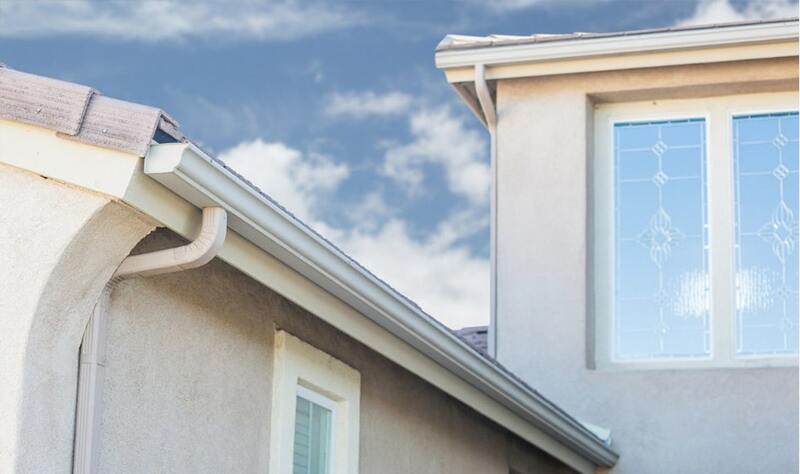 There are many benefits to choosing aluminium gutters for your property. 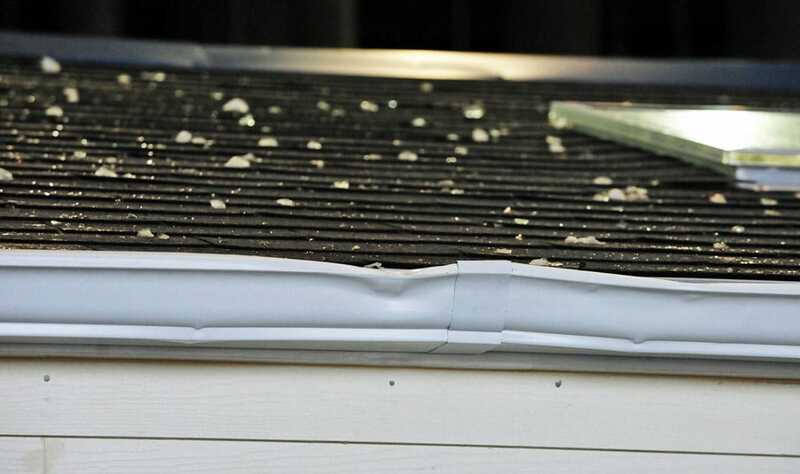 In this post, we lay down the benefits and why it’s the right material choice for homeowners across New Zealand. 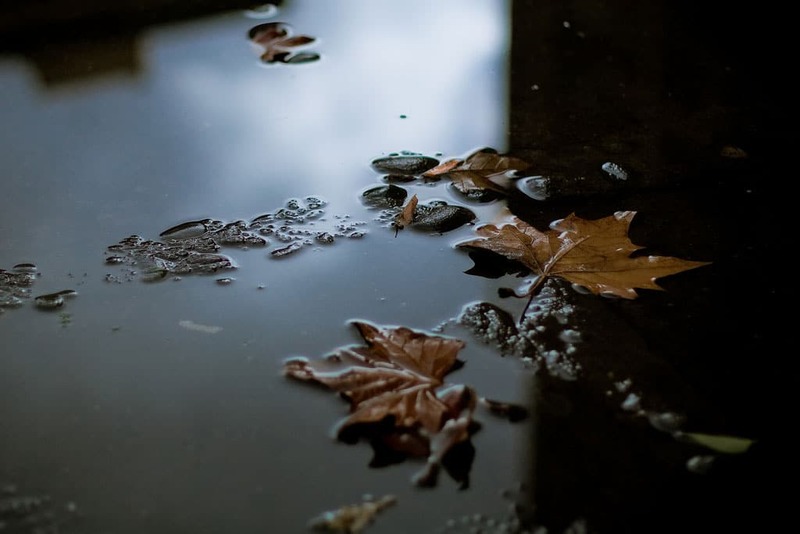 Auckland experiences constant rainfall throughout the year, in particular between May and October. 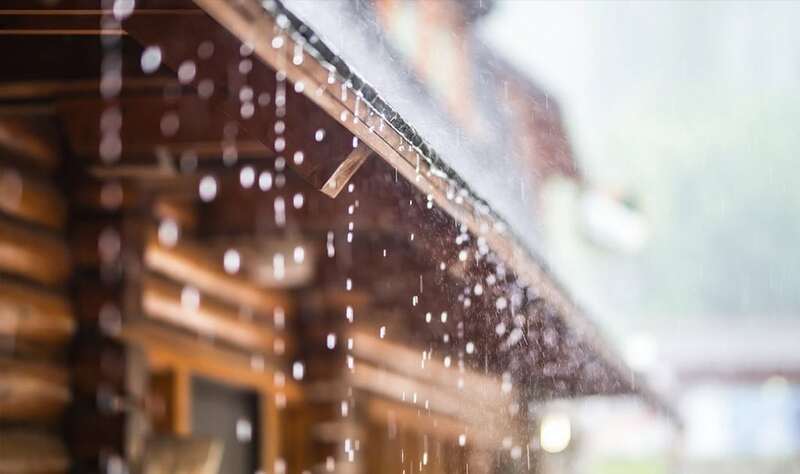 Heavy rainfall can cause a lot of damage to your property. 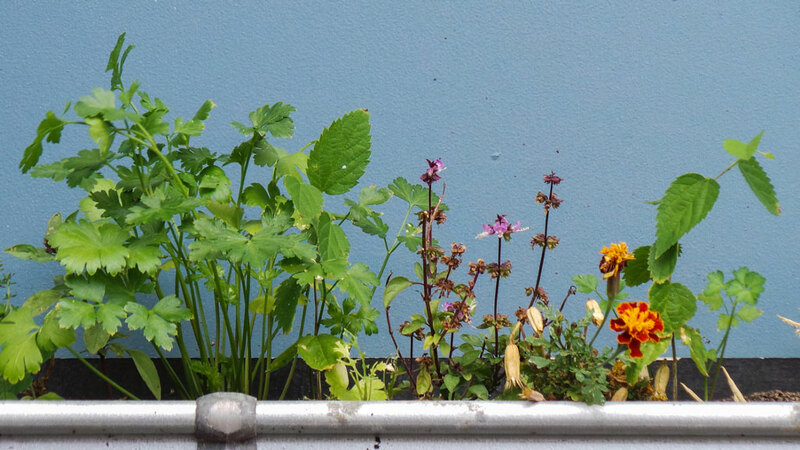 For this reason, having a rainwater system that works is essential. 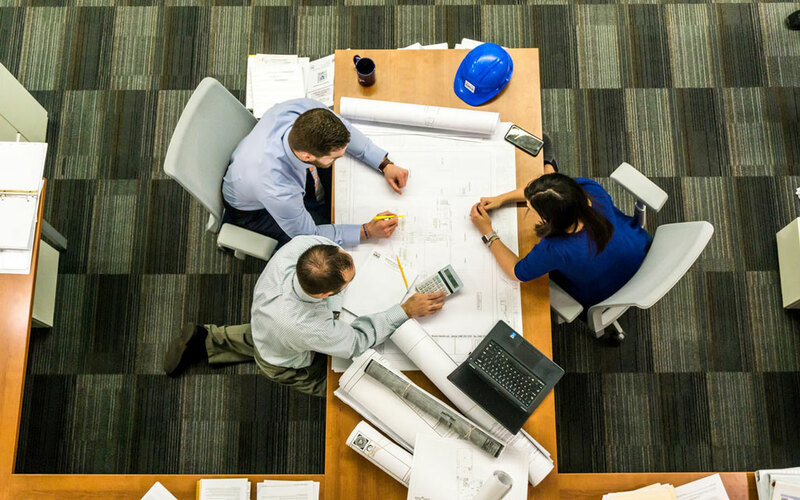 The housing market in New Zealand continues to be one of the most popular in the world, and homeowners are more concerned than ever that each improvement they make to their home adds more lasting value than the initial cost. 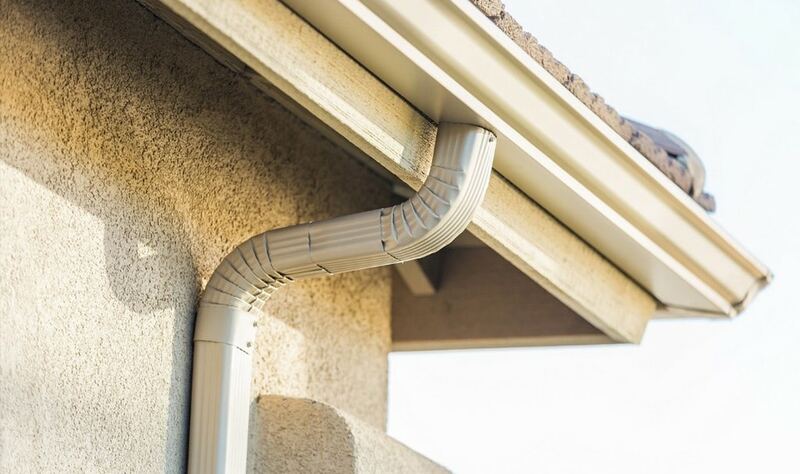 While our team are experienced in recommending Klass Fascia and other guttering and spouting products, we still encounter common misconceptions or misunderstandings when we work. 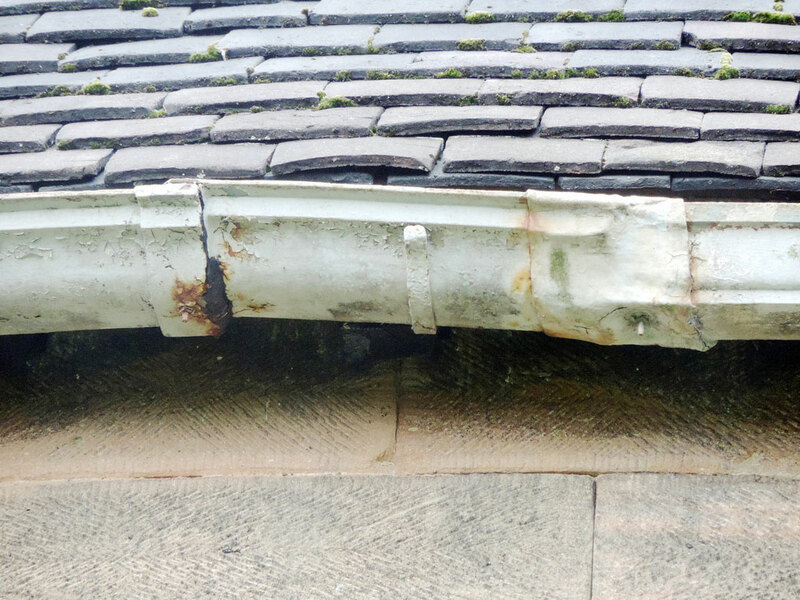 This week for our guttering and spouting blog, the Three65 Spouting experts will be answering some of the questions we hear the most! 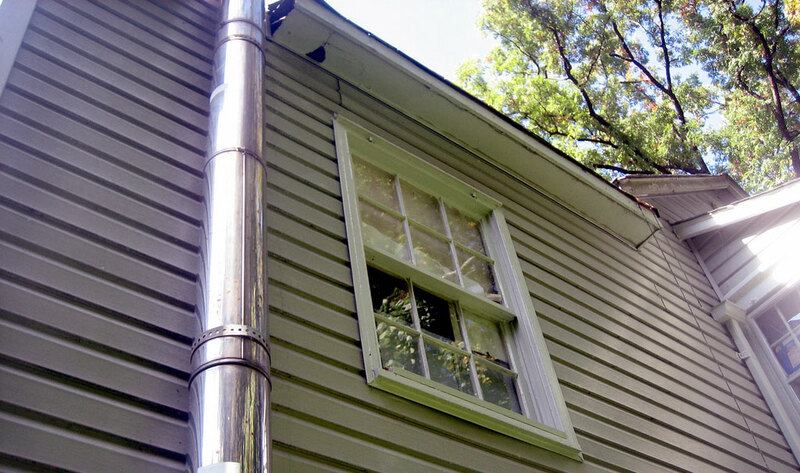 In this blog post, we’re going to take you through the best ways to tell when your gutter system is sick and needs to be replaced – if these problems are familiar to you then Three65 Spouting is the gutter expert you need!